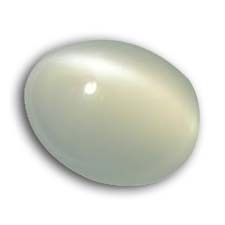 Generally a translucent creamy white to a silvery white stone. It is very helpful in alleviating problems created by a weak moon. Also aids one in restraining anger and relieves insomnia, heart ailments, epilepsy etc. 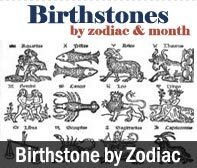 Best suited for Cancerians, to keep their erratic temperaments under check. For children recomended ratti 2.5 to 4, for minor 3.5 to 8 ratti and for adults 8 to 20 ratti. Ring should be made of only Silver. 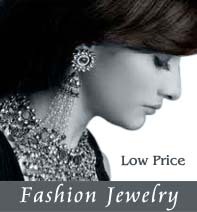 Ring should be worn on Monday after 9 p.m.and Ring should be worn in Anamica or Tarjani finger.